MT-2 (or Melanotan II) is another synthetic peptide of hormones nature and lactam cyclic analog of melanocortin protein hormone alpha-melanocyte stimulating hormone; its molecular weight/mass is 1024.2 with molecular formula is C50H69N15O9. This analog has typical features of proteins. Melanotan II was purposely created in 1991 by American researchers from Arizona under leadership of Hruby/Hedley, while they were looking for more stable and potent modification of primal α-MSH. 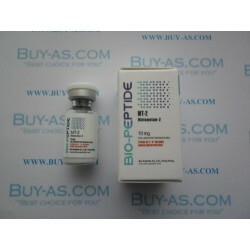 After that numerous clinical studies took part in different countries to identify efficacy of newly developed peptide. 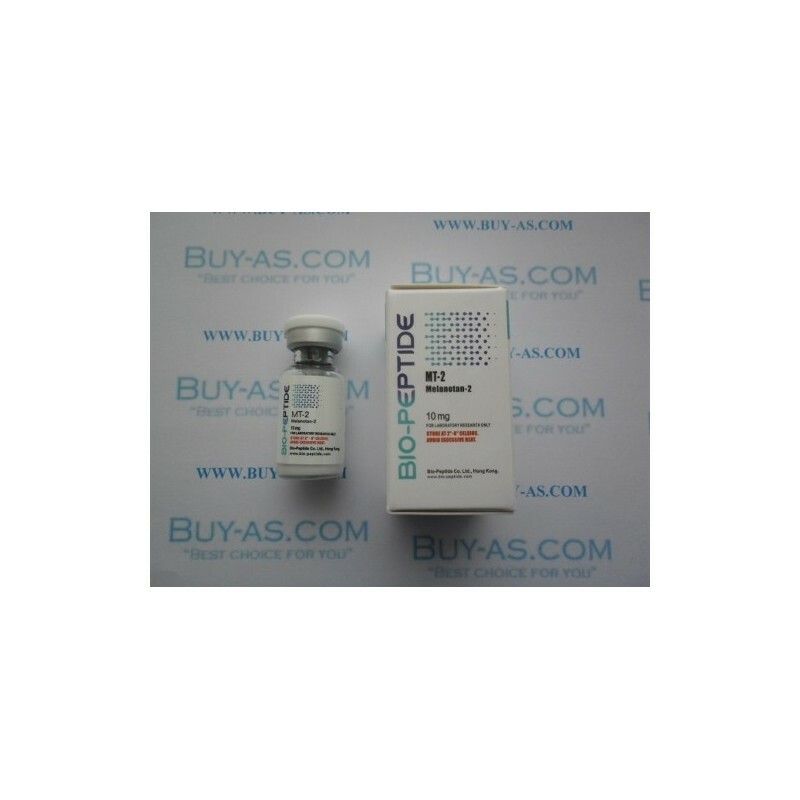 Like its predecessor, Melanotan I, MT-2 plays role in stimulating melanogenesis and by that providing protective mechanism against UV rays since under its actions melanocytes are able to increase production and secretion of hormone melanin which is also kind of peptides. However, scientists were also able to notice another characteristic of this research compound which is certain aphrodisiac effects. It also has mild positive fat-mobilizing effect.